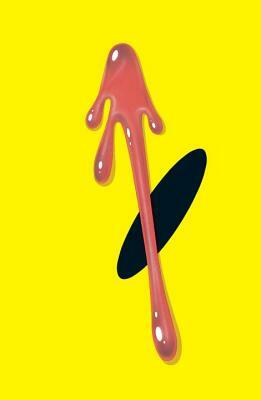 A murder mystery-turned-nationwide conspiracy, WATCHMEN examines the lives of the eponymous superhero team as they seem to decay alongside the ever-darkening America around them. Rorschach, Nite Owl, the Silk Spectre, Dr. Manhattan and Ozymandias reunite to investigate who’s behind a teammate’s murder, but find that the truth may be even more grim than the world they seek to protect. One of the most influential graphic novels of all time and a perennial bestseller, WATCHMEN is considered a gateway title to the entire graphic storytelling medium. Alan Moore and Dave Gibbons’ seminal story is the benchmark against which all other graphic novels and comic books are judged with an incredible story that chronicles the fall from grace of a group of super-heroes plagued by all-too-human failings. This edition of WATCHMEN, the groundbreaking series from Alan Moore, the award-winning writer of V FOR VENDETTA and BATMAN: THE KILLING JOKE, and Dave Gibbons, the artist of GREEN LANTERN, features the high-quality, recolored pages found in WATCHMEN: THE ABSOLUTE EDITION with sketches, never-before-seen extra bonus materials and a new introduction by Dave Gibbons.